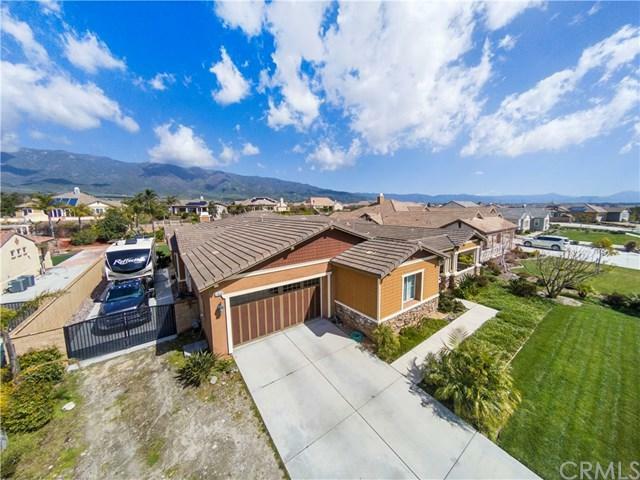 13532 Wild Maple Court, Rancho Cucamonga, CA 91739 (#300968230) :: Ascent Real Estate, Inc.
Picture yourself on prime real estate in Rancho Cucamonga. A half acre horse property lot with breath taking mountain views. 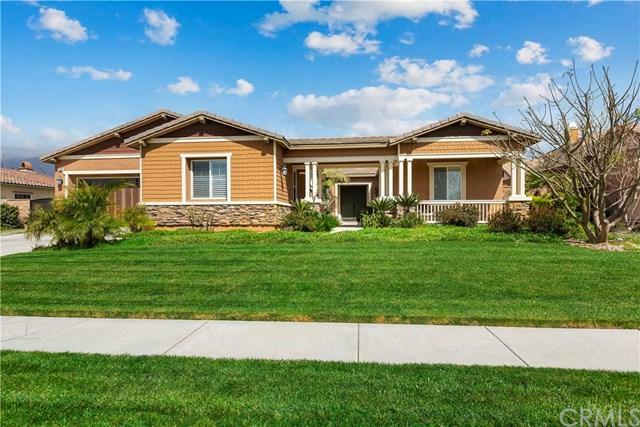 Your Craftsman style home sits within the prestigious "Andulasia" community of North Rancho & blends a modern luxury floor plan with traditional style. A private cul-de-sac location, with over 60 feet of RV parking, & a 3 car tandem garage for all your storage needs. The estate features 4 bedrooms and 4.5 bathrooms with 3,676 sq. ft. of living space. 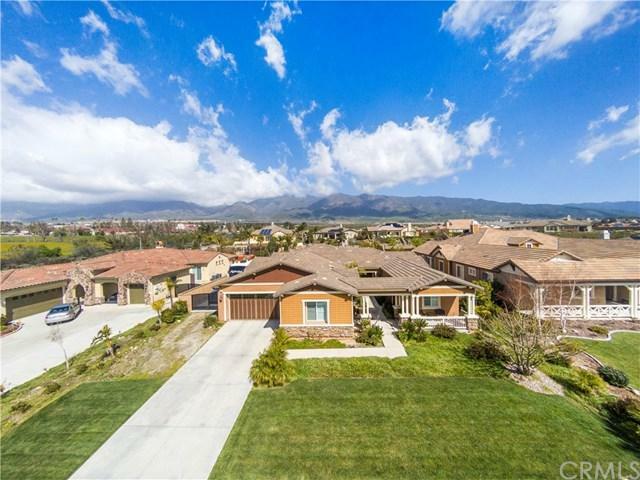 A private casita is attached to Picture yourself on prime real estate in Rancho Cucamonga. A half acre horse property lot with breath taking mountain views. Your Craftsman style home sits within the prestigious "Andulasia" community of North Rancho & blends a modern luxury floor plan with traditional style. A private cul-de-sac location, with over 60 feet of RV parking, & a 3 car tandem garage for all your storage needs. The estate features 4 bedrooms and 4.5 bathrooms with 3,676 sq. ft. of living space. A private casita is attached to your home with a separate entrance & secluded full bathroom, perfect for multi-generational living, occasional guests, or a quiet office space. Your open floor plan is accented by 10 ft ceilings, & 8 ft doors throughout. The family room ambiance is heightened with a gas fireplace, and the living room is complimented perfectly by disappearing hideaway doors that lead to the outdoor entertaining space. Your backyard is a quiet oasis, adorned with Belgard stone, a covered patio with ceiling fans & recessed lighting, and a beautifully landscaped lawn with a vast grass area and numerous fruit trees. Your kitchen includes java cabinetry, granite countertops, a built in oven, microwave, & range, along w/ a kitchen island large enough for 6 barstool seatings. 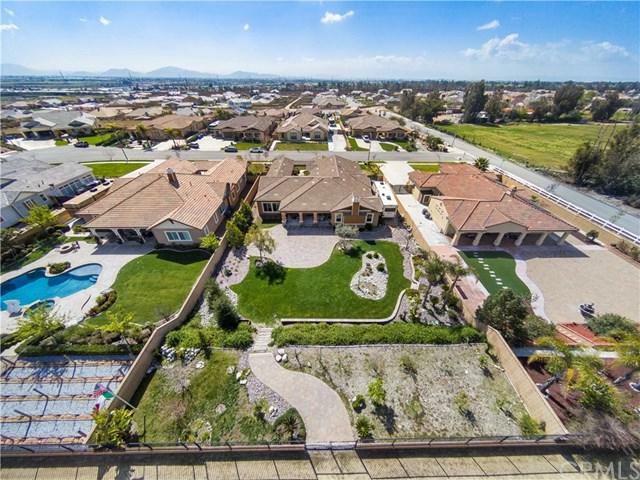 This home is meticulously maintained & a rare single story gem centrally located in Rancho Cucamonga. Low tax rate, in a great school district, close to restaurants, shopping, as well as quick access to the 15 & 210 freeway. Listing provided courtesy of Coldwell Banker Blackstone Rty. Listing information © 2019 San Diego MLS, Inc.